Unlike the previous productions,this play is not based on any work of literature, biography or historical event, but is a creation of pure imagination. The story is set in a fictive Pear Garden of the Immortal Mountain in the Kingdom of the Chinese Theater. 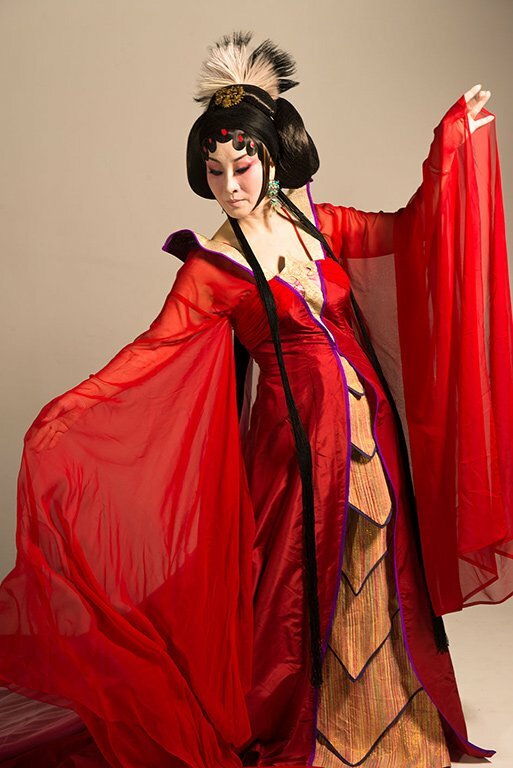 In this place, actor and actress speak with a stage voice and walk to the beat of gongs and drums. 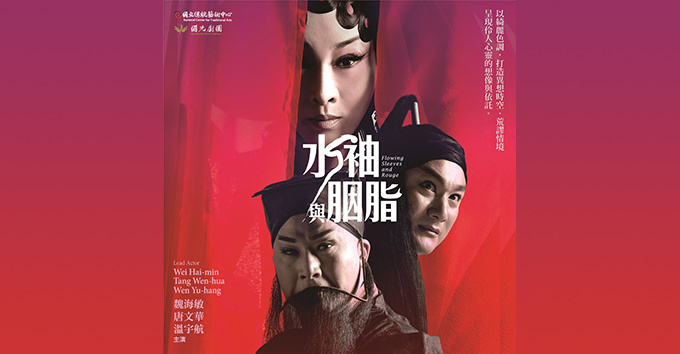 The protagonists are post-mortem souls of famous charaters on stage, Emperor Ming of Tang(Tang Ming-huang) and his Royal Consort Yang(Yan Gui-fei). 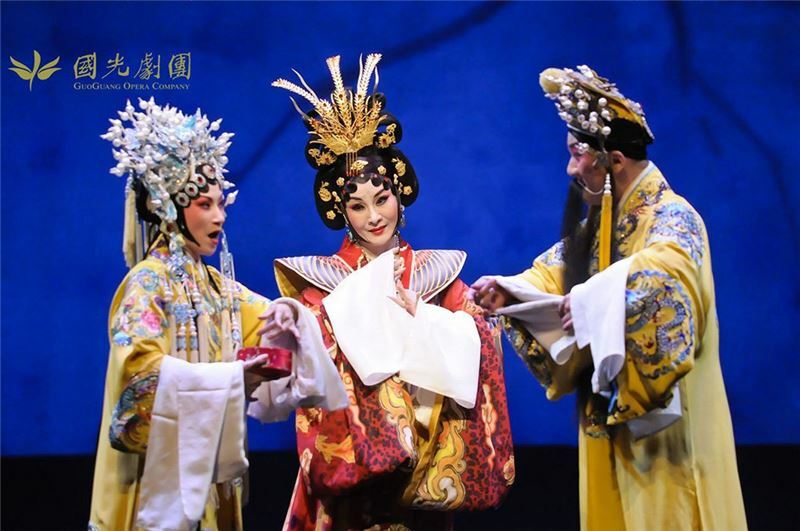 Yan Gui-fei becomes Queen of the Immortals Palace, though she still regrets that there is not one single play that really expresses her feelings. 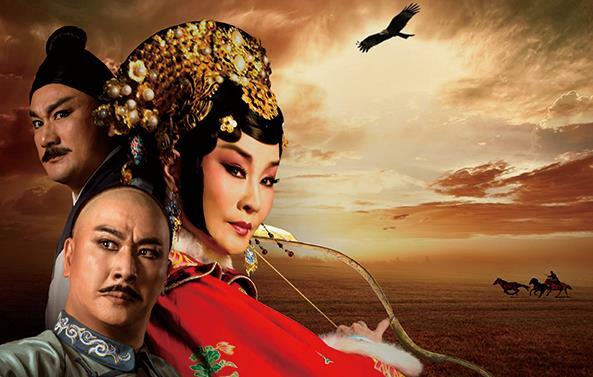 It is only through a session of"character possession" that her resentment of beng left behind and handed over to the mob by Tang Ming-huang can finally be healed. 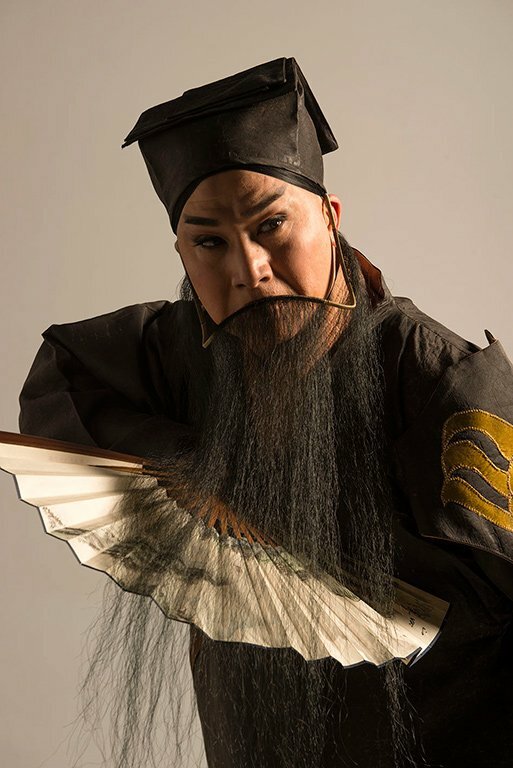 On the other hand, after his death, Tang Ming-huang becomes the God of Chinese Opera, guarding the Xingyun Opera Troupe. 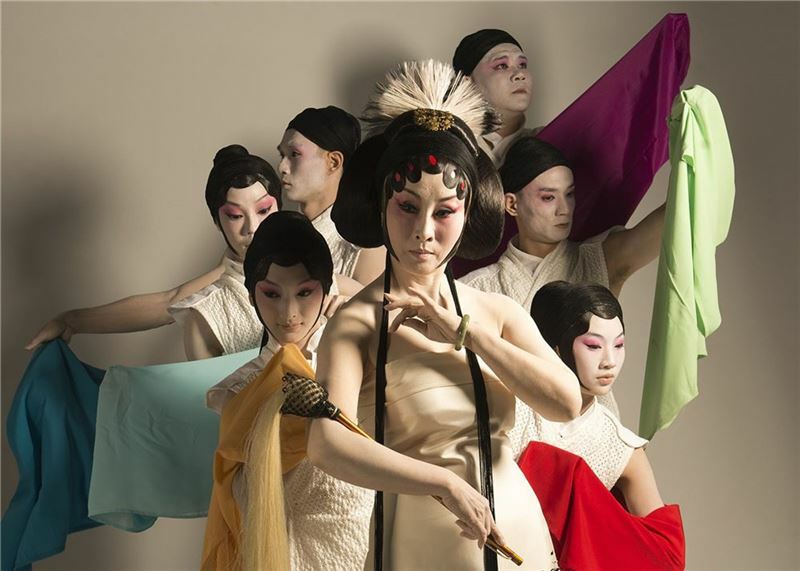 One day, the Immortals Palace summons Xingyun Opera Troupe to perform before the Queen. 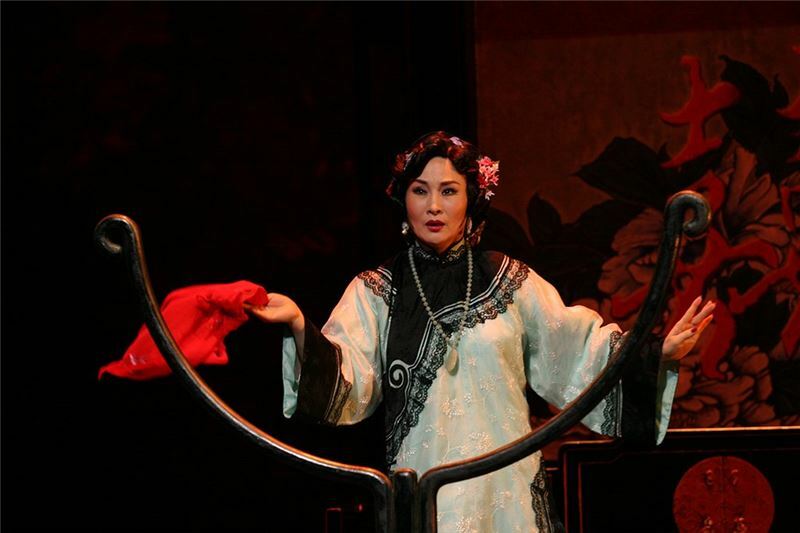 Too frightened at the possibility of meeting Yang Gui-fei, Tang Minghuang refrains from going. 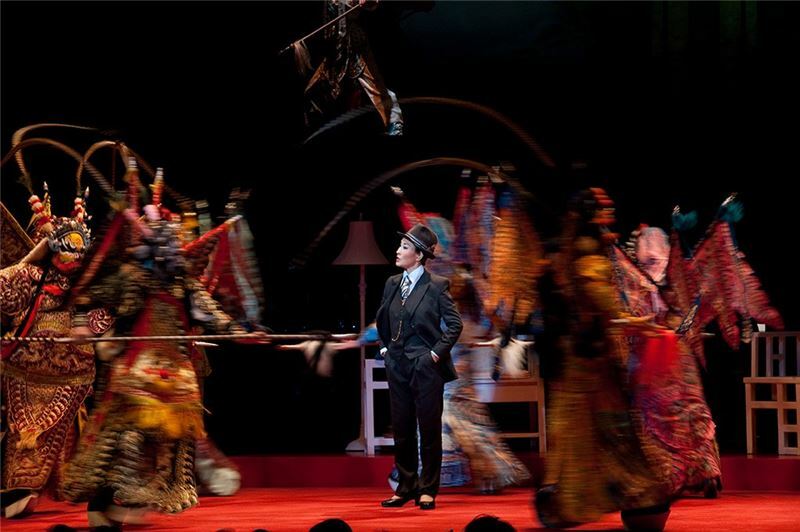 As a result, he is not able to protect the actors when they blunder on stage and are driven out of the Palace with their trunks of costumes and accessories all destroyed. 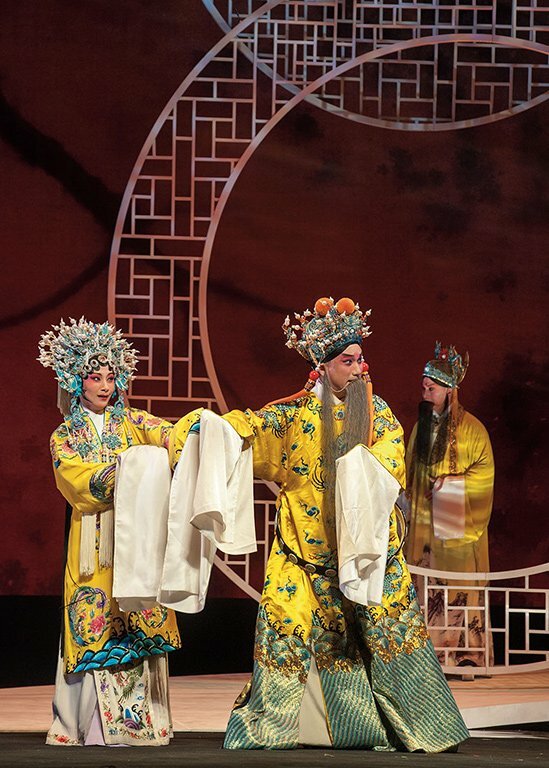 Finally, encouraged by the troupe owner, Tang Ming-huang enters the Palace once again to face Yang Gui-fei. When he plays the role of himself, he is able to express his repentance. 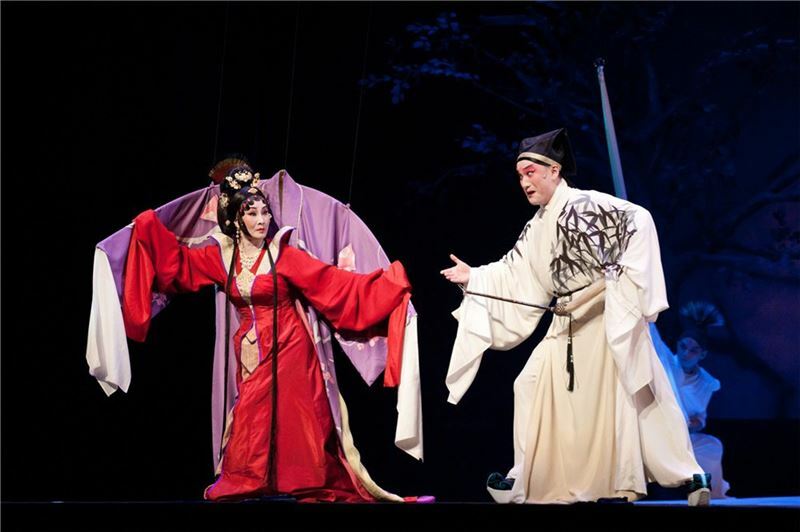 This play was presented at the Fifth Taiwan International Festival of Arts(TIFA), and sponsored by the National Theater and Concert Hall. 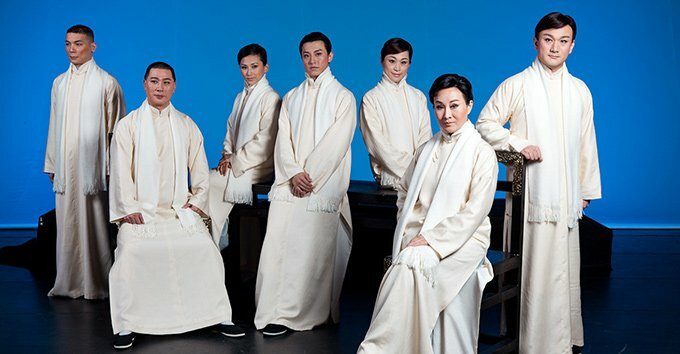 It is the third and final piece of A Trilogy of Actors, following Meng Xiaodong, and One Hundred Years on Stage. 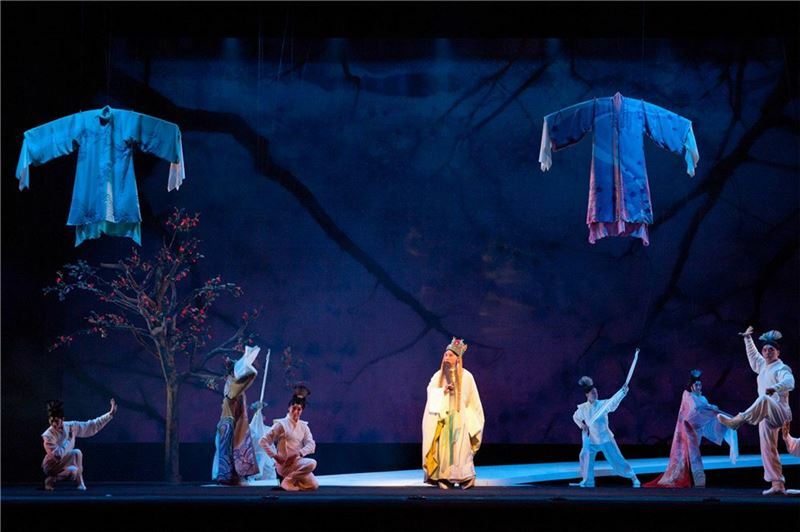 Director Lee Hsiao-pin considers this play reveals the ongoing dialectic between actors and their characters; therefore, several stage costumes with flowing sleeves appear on stage, while the actors themselves only wear the inner linings of costumes usually worn on rehearsals. The intimate interaction of the two interweaves a landscape indicating the destiny of the opera performers and their troupe. Today the number of：79人 / The total number of visitors：131,041人 / Last Updated：2019/04/19.